Do you give your students gifts at the end of the year? I am sure you’ve seen these on Pinterest… such a CUTE idea! 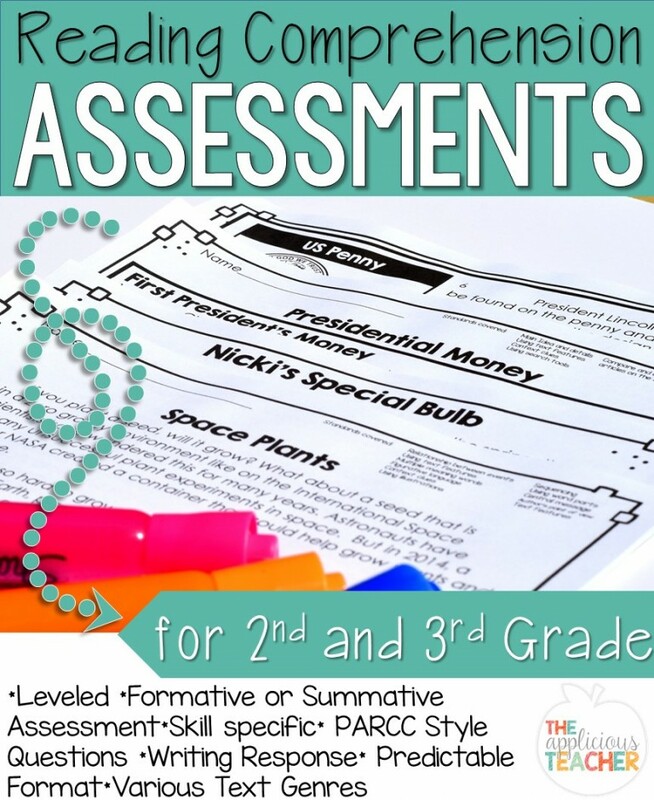 Hope King has a whole unit on TpT for these too! I decided I would put my own spin on this fun summer idea and fill them with activities and little mementos that will help keep most of what my students have learned this year “fresh” in their minds. Any and all left over workbooks. We have a lot of consumables in our classroom, but we don’t always use every page. 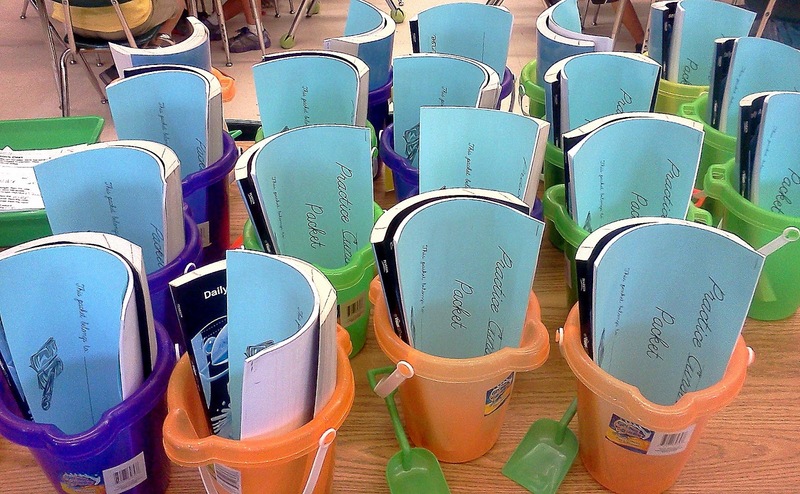 To help clean out my room students review skills, I am adding our unused portions of those workbooks to their buckets. I’ve also added a cursive packet… What kid isn’t excited about learning cursive?!? I have to admit, I found the ones I am using in a cubby from last year (That’s where those went!) But I found this cute one for you on TpT for you! We’ve been working on our basic facts ALL year, so I don’t want my kiddos to loose ANY of that fast fact fluency. Students will write the answers to their fact cards to make them self checking. 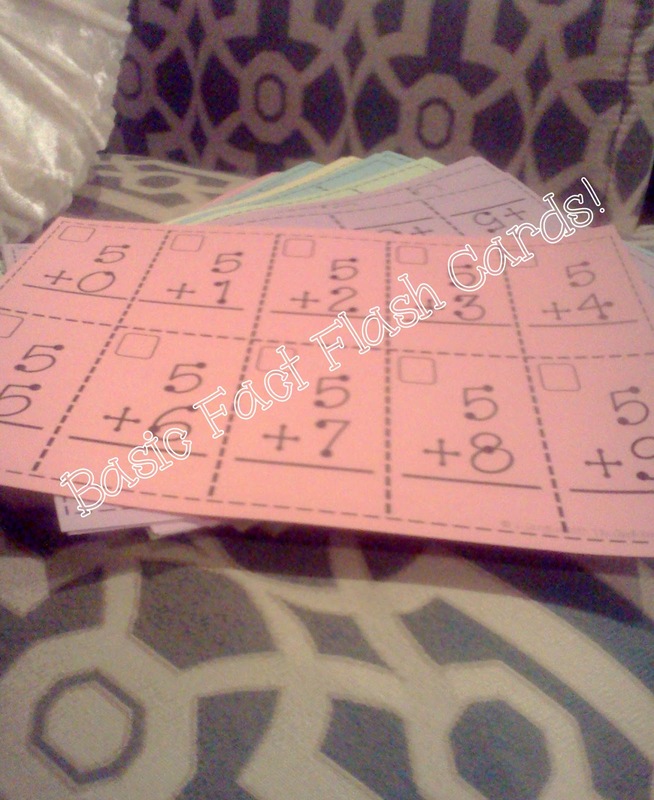 I also printed multiplication basic fact cards for students to start practicing those facts. You can grab both units here in my store. We are also working on our class book, “School Days“. 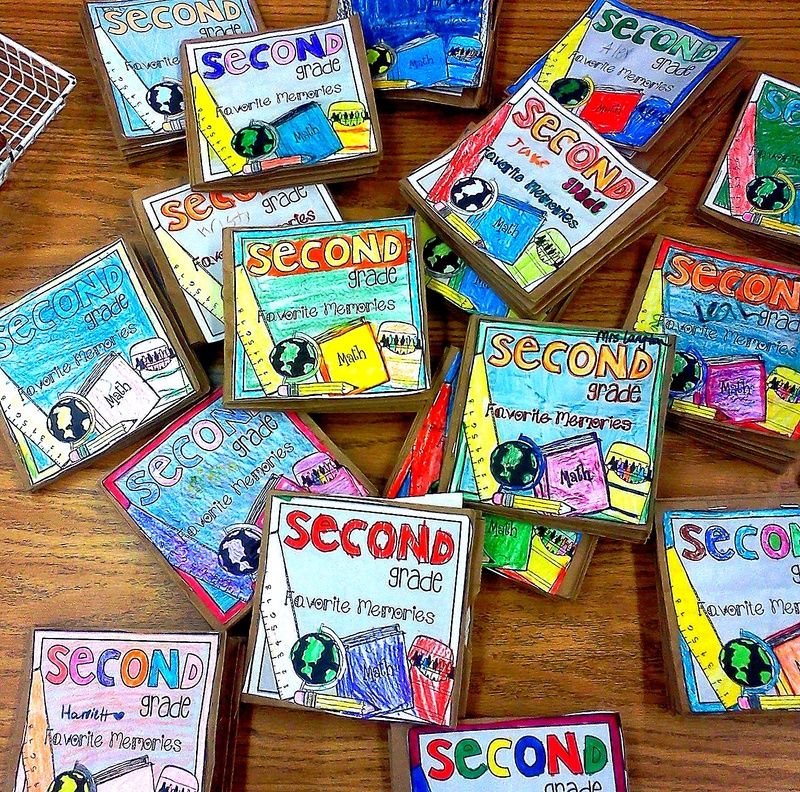 This is a collection of writings that focuses on Students’ favorite day in second grade. Once the book is “published”, we will add those to our buckets. The last thing we will add are Hope King’s ADORABLE Paperbag Memory books. We’ve started them, and the kiddos are LOVIN’ adding their fav’s from the year. Those are our “Summer Buckets”. I can’t wait for the kiddos to take them home! I will post a picture of them once they are beautified! I've really been thinking about doing those paper bag memory books along with my regular memory book. Yours turned out so cute!! And I love your buckets. I think that's such a great idea.